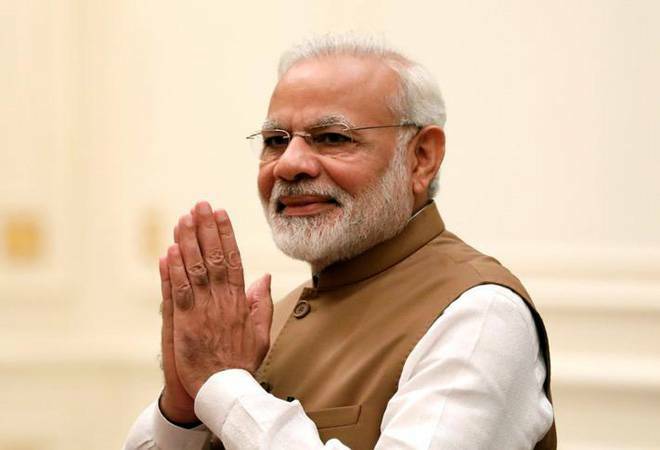 Power is like oxygen for "some people" with restlessness setting in if they are out of it for even "two or five years", Prime Minister Narendra Modi said on Monday while taking a jibe at the opposition but without naming anybody or any party. "Today's political landscape is such that if someone has to stay out of power even for two or five years, they become restless," he told the gathering. "For some people, power is oxygen..they can't live without it. A long part of Atal-ji's career was spent in the opposition benches but he spoke about national interest and never compromised on the ideology of the party," the Prime Minister's Office (PMO) added on Twitter while quoting the prime minister's speech. Vajpayee's long-time associate and BJP veteran L K Advani, Lok Sabha Speaker Sumitra Mahajan, Finance Minister Arun Jaitley and BJP president Amit Shah were also present at the event. Discussing Vajpayee's political journey, Modi said he always kept the nation and democracy before himself and the party. "Atal-ji wanted democracy to be supreme. He built the Jana Sangh. But when the time came to rescue our democracy, he and others went to the Janata Party. Likewise, when the choice was between remaining in power or comprising on ideology, he left Janata Party and formed the BJP," Modi said. The party which "Atal-ji built brick by brick" is now among the largest political parties in the world, the prime minister said, adding that Vajpayee had sown the seeds of the lotus (the BJP symbol) in the country. Vajpayee's prowess as a speaker was unparalleled, Modi said, describing him as among the best orators India had produced. "When he spoke, the nation spoke... when he spoke, the nation listened. Atal-ji's voice was not only the voice of the BJP, but it was also an expression of the common man's aspirations," he said. "Though he was away from public glare for nearly a decade due to ill health, the way people gave him a farewell on his demise showed the mark he had created in people's minds," Modi said. The former prime minister died in August this year at the age of 93 following a prolonged illness. Modi said he would go to Vajpayee's memorial on Tuesday to reiterate his commitment to the ideology and path shown by the statesman.